Or, get it for 13200 Kobo Super Points! 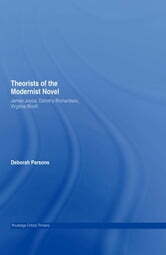 An understanding of these three thinkers is fundamental to a grasp on modernism, making this an indispensable guide for students of modernist thought. 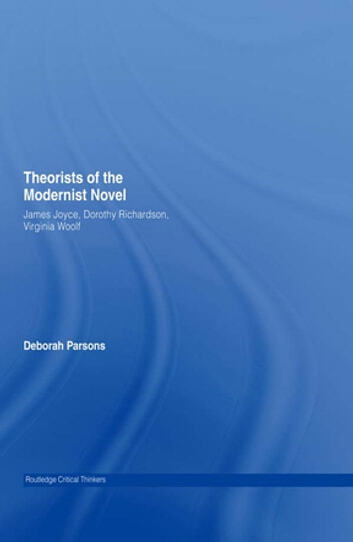 It is also essential reading for those who wish to understand debates about the genre of the novel or the nature of literary expression, which were given a new impetus by the pioneering figures of Joyce, Richardson and Woolf.